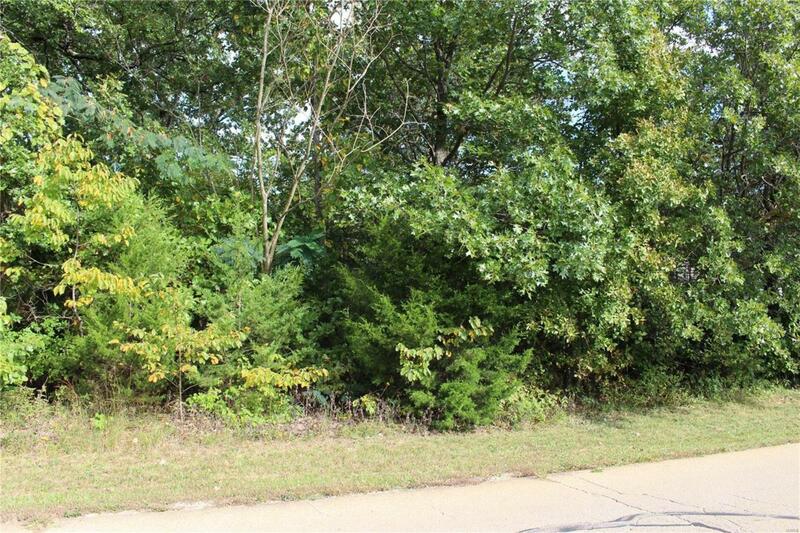 Great Building lot on paved road. Within walking distance to both lakes with beaches. 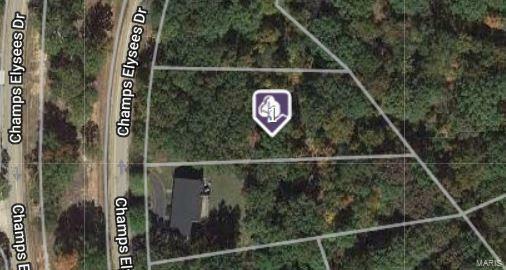 Come build your home in the Private Community of Terre Du Lac with 16 Lakes, 2 Golf Courses, Parks, Beaches, and much more!! Price to sell.